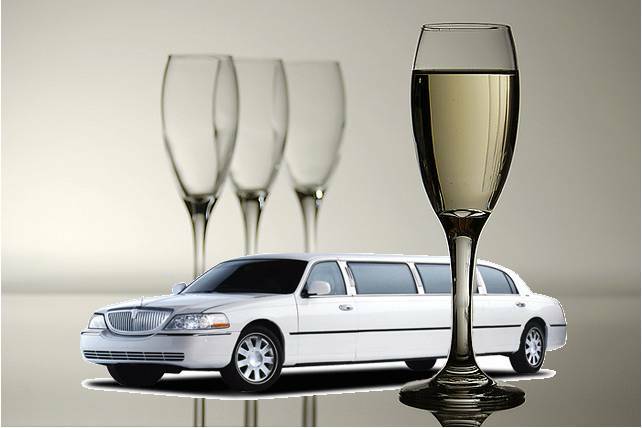 When you have to travel in style for an elegant event, we will carry you along in the most luxurious and classy way in our Winery Limo rental vehicles. 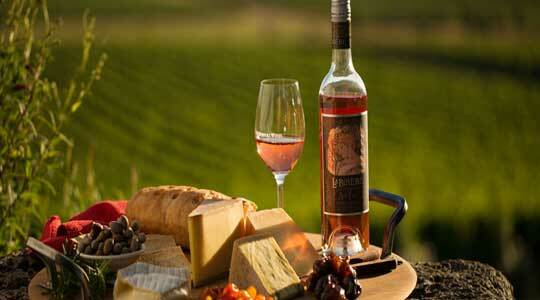 Interested in attending the winery events in the outskirts of the city with all your friends? 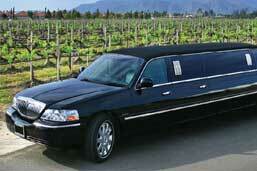 Book our Winery transportation for your next Wine Tasting Tour. We specialize in taking our customers to the finest wine tasting boutiques and vineyards placed remotely across the region. We can even introduce you to those hidden places with exotic tasting events taking place. 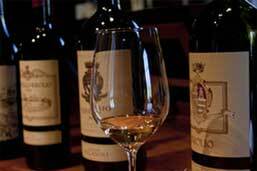 We will plan the perfect wine excursion for your party you will ever experience! Explore the abundance of wineries in the most affordable travel to the destination. All our vehicles are comfortable and well equipped to suit your needs. Irrespective of the vehicle you choose we will whisk you to any of these yards and events in a convenient manner second to none. You could talk to our agents to customize an entertaining day of wine tasting event. From individual bookings to a party of many; we ensure bookings for all! With well licensed and insured vehicles we cater courteously to our customer needs. 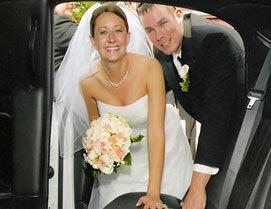 Our experienced drivers will transport you safely so you can rest assured and be involved in enjoying the ride. Our chivalrous executives are skilled and licensed and will ensure that you reach your destination in the utmost comfortable way. Our Winery Transportation team is well acquainted with all the routes and locations of these events and vineyards and our chauffeurs will drop you on time surpassing all the road hurdles smoothly. With our PLPM (Promise Less Provide More) plans, we have some exciting complimentary on board arrangements for you. Moreover, our motor coaches are also fitted with clean and strictly maintained kitchens, bars and bathroom facilities. With interiors planned and redesigned concepts, the amazing experience you will undergo is beyond ordinary. Book today for a world-class service, professional and executive ride, and flexible options at affordable rates! 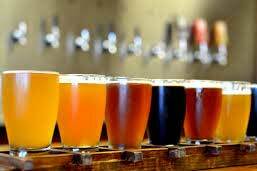 You could even club your birthday parties, get together, with the wine tasting event ride or the visit to the yards and leave the arrangements to us. All you would need is mention the number of passengers and the theme, and we will show you options to make the ride a success. We have a range of vehicles that will accommodate any group size. We maintain a large fleet of a variety of wagons for Winery transportation to suit every group size and needs. We can take individual bookings and corporate account tie-ups as well. None of our vehicles is less than three years old. It is customary of our Winery party bus rental service staff to perform a standard check and service the buses prior to any charter for a meticulous and safe voyage of our customers! Contact us NOW to book for a successful and the most entertaining Wine tasting tour.